YoBit, the cryptocurrency exchange recently announced a public pump and dump scheme on its Twitter account. According to the tweet, the crypto exchange will buy one random coin for 1 bitcoin every 1-2 minutes 10 times. YoBit has already put a timer on its website which will count down until the YoBit Pump starts. 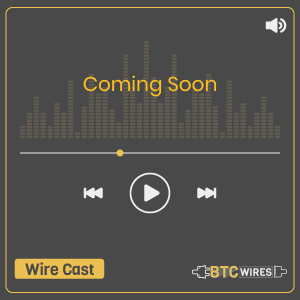 It seems that it is an effort to promote its upcoming pump event. The pump event will be followed by the inevitable dump event. With this kind of scheme, the crypto exchange is trying to boost trading on the platform. No doubt the pump and dump event of YoBit is a marketing gimmick which is designed to increase the trading activities on the platform and it appears that the scheme is working for YoBit. After the announcement of the scheme, the crypto exchange which is hardly able to hold the spot at #50 jumped to #46. The 24-hour trade volume has also jumped by more than 60% from $17 million to over 28 million. Though the platform has said that the purpose of the pump and dump scheme is not to manipulate the price of single cryptocurrency. Since only YoBit knows that which coin is going to be pumped during the scheme hence crypto traders are buying and selling random coins which is leading to the price increase as much as 200%. Because of the scheme not only crypto traders have a certain level of risk when they buy and sell cryptocurrencies but also the crypto projects whose coins are being pumped and slammed back down into the dirt. These kinds of pump and dump schemes usually frown on the crypto community and these are a breach of trading laws. Crypto observers are criticising the step taken by the crypto exchange. It is expected that because of the announcement of the pump and dump scheme, YoBit can soon hear from the Security and Exchange Commission (SEC). People are also suggesting that other projects should also stop dealing with the crypto exchange. The scheme offered by YoBit is technically illegal and unethical. Observers are even saying that although the crypto community is against government intervention but if there are some bad actors in the crypto world then the government is fully obliged to intervene and catch them. 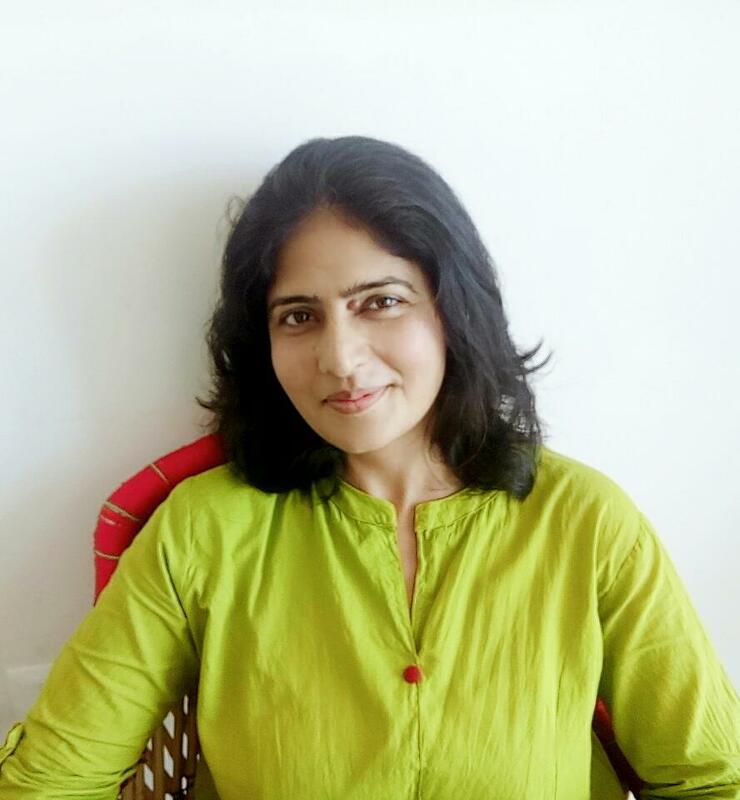 Chetna is a passionate content writer who loves to write on a variety of topics. She loves to explore different horizons and its time for cryptocurrencies now.